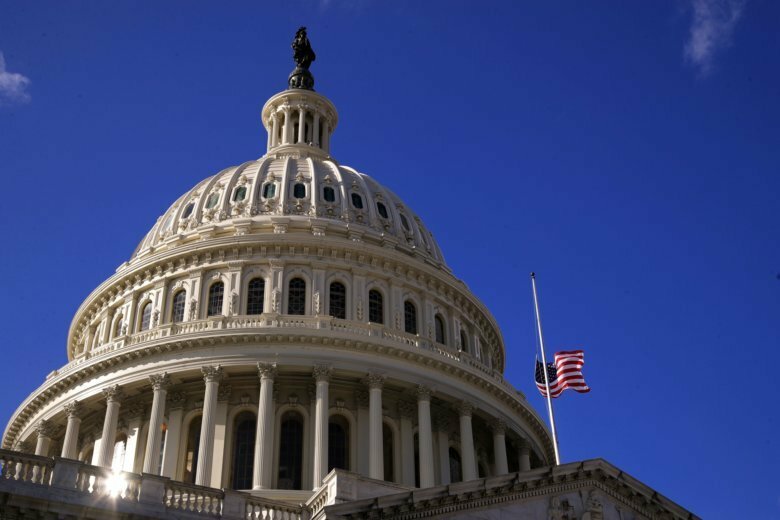 The effects ripple government-wide, with more than 60 agencies directly impacted by the December to January partial shutdown. 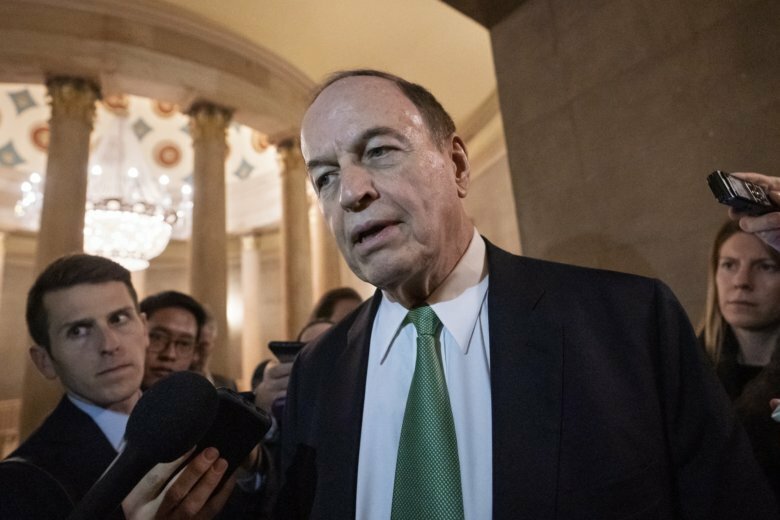 A shutdown also impacts tens of thousands of government contractors, with staffs of their own, who experienced hundreds of millions of dollars in delayed payments. 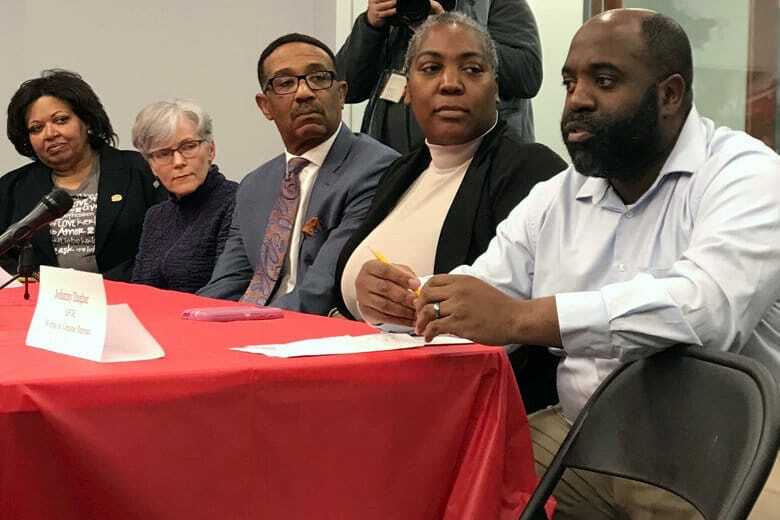 Members of the General Assembly’s Joint Committee on Federal Relations quizzed Dayne Freeman — why wasn’t her agency able to provide unemployment benefits to federal workers who weren’t being paid? 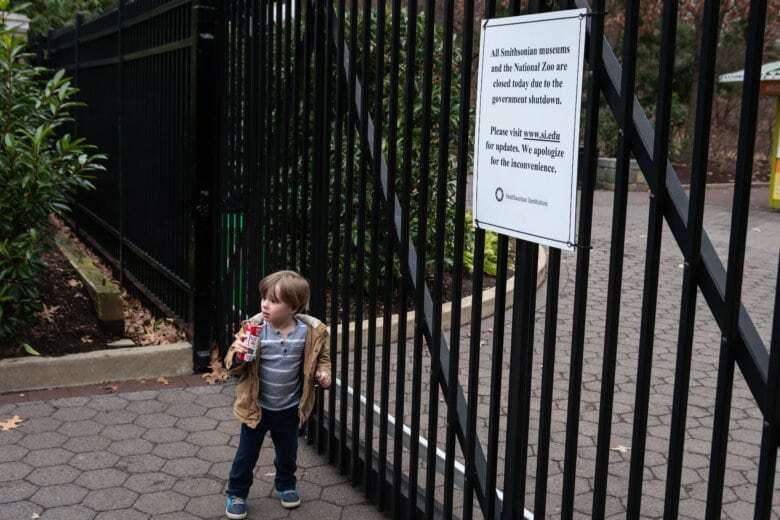 With federal employees headed back to work, things felt normal in the D.C. area again. But is anyone really at ease? Which federal workers affected by the shutdown qualify for unemployment? Some federal employees — including those still on the job but not getting paid — have found they’re having to scrape together money for essential goods. 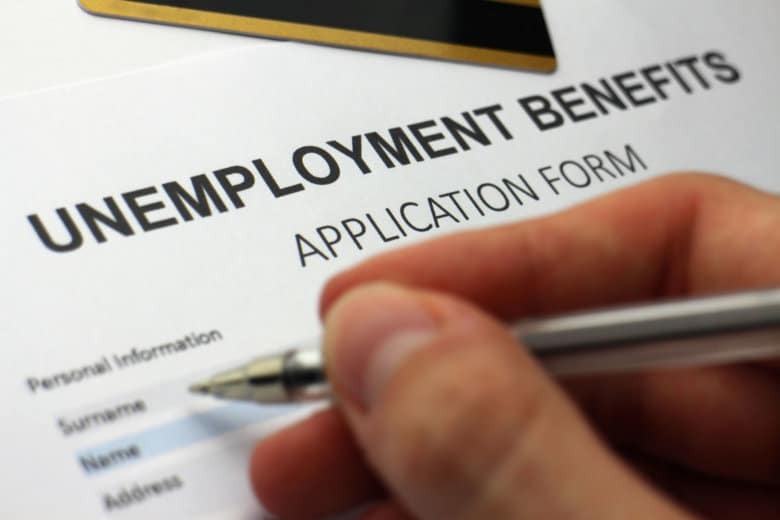 Now, many who never thought they’d have to are applying for unemployment benefits. 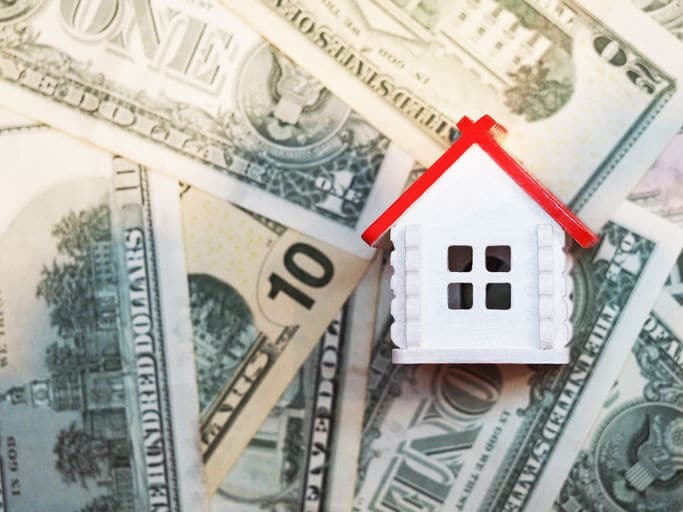 Federal workers worried about paying the rent may want to talk to their landlord. A couple of the biggest property management companies in the D.C. region said they’re trying to be flexible. 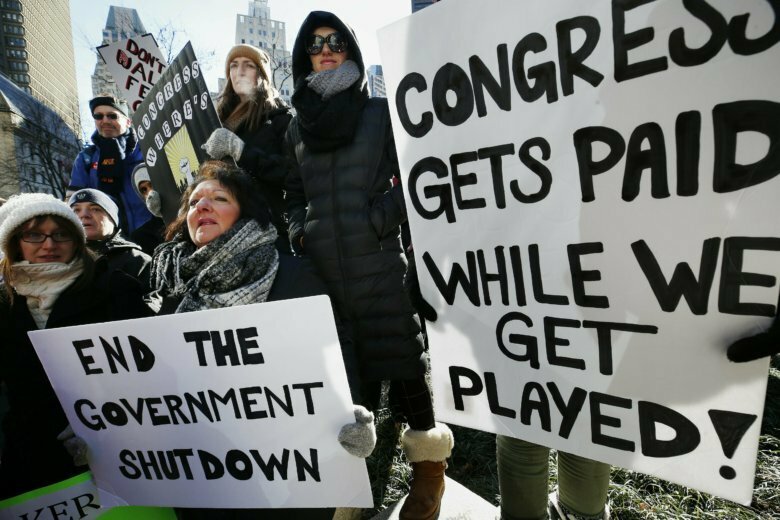 Federal employees who are not getting paid during the partial government shutdown might run into more financial trouble if they have student loans they need to deal with in the meantime. 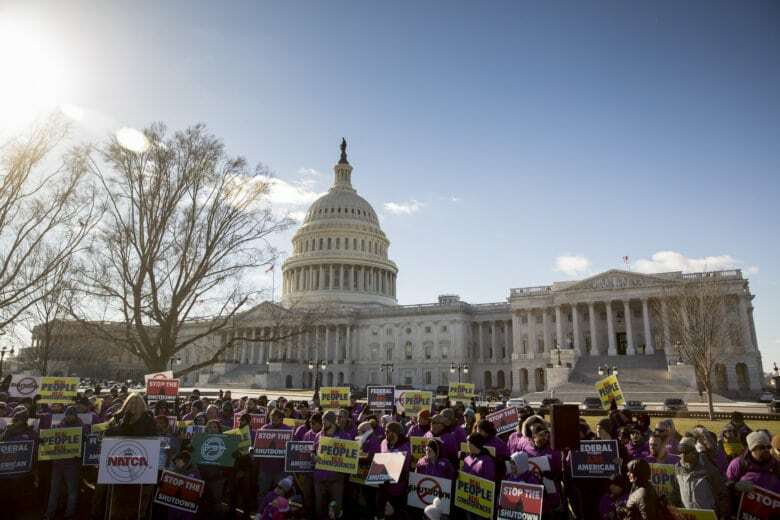 The partial government shutdown that began Dec. 22 left TSA agent Jessica Caraballo and 420,000 other federal workers across the country forced to work without a paycheck. 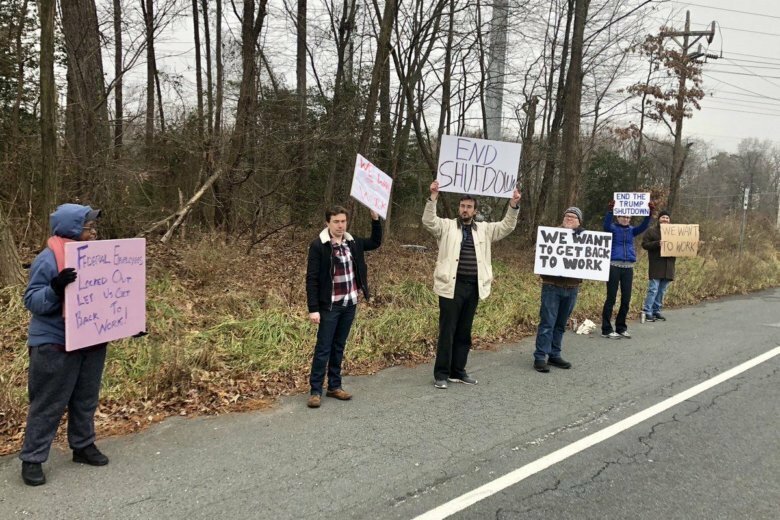 With no end in sight to the partial government shutdown, a number of federal employees directly affected by the standoff staged a rally Friday in College Park, Maryland. 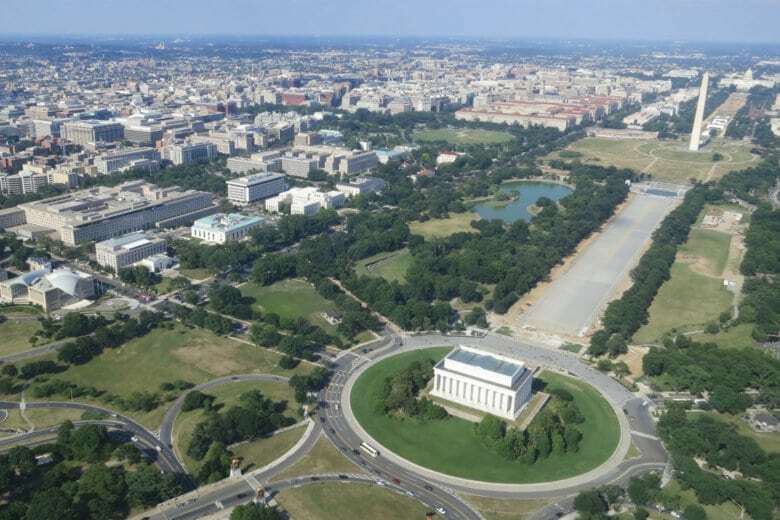 The partial federal government shutdown’s impact extends to contractors, some who are still providing mission-critical support to unfunded federal agencies, and others not reporting to work who face unclear futures. 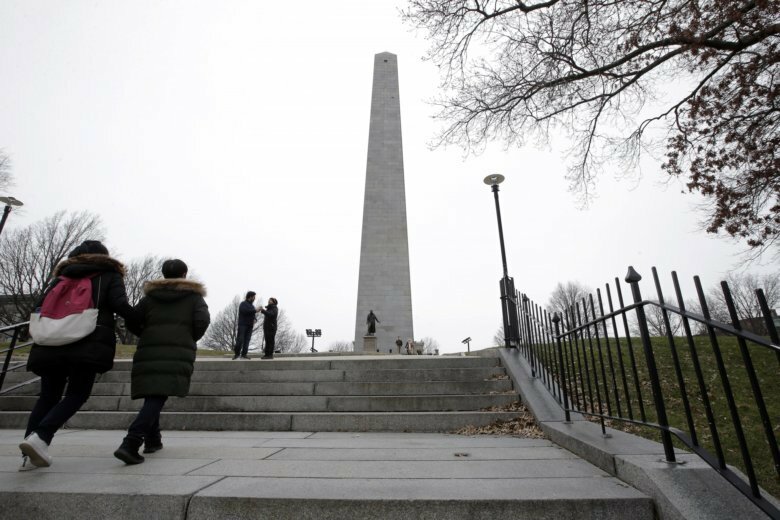 Local businesses are offering free classes and stress-relieving deals to thousands of area federal employees even as they feel some of the brunt of the shutdown. 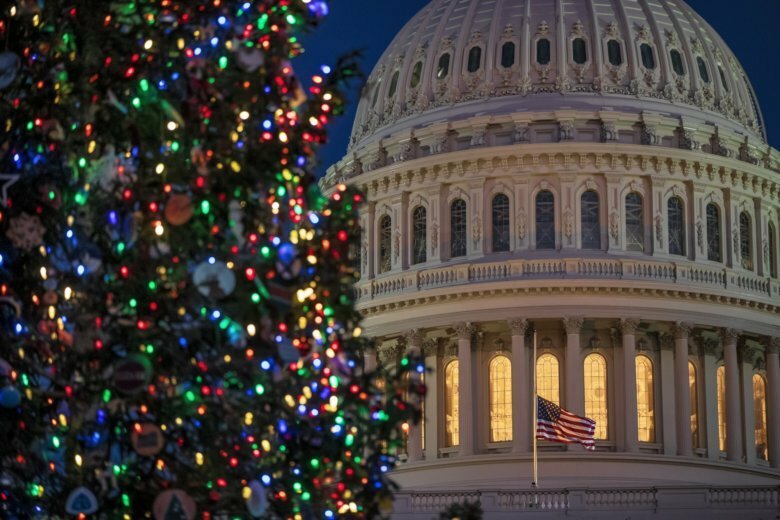 Federal workers will get a long weekend for Christmas. President Donald Trump issued an executive order that closes the federal government on Monday, Dec. 24. Civil servants are usually given the day off when Christmas falls on a Tuesday, as it does this year. President Barack Obama gave federal employees a four-day weekend in 2012. President George Bush did the same in 2007 and in 2001.